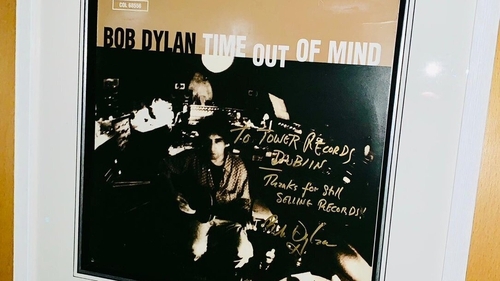 Staff at Tower Records in Dublin got a nice surprise from Bob Dylan when they received a signed album from the singer to mark Record Store Day, which is taking place across the world today. The music legend, who is nearly 60 years in the music industry, sent the signed copy of his 1997 album Time Out of Mind to the Dawson Street branch of the shop, saying he is a big fan of Tower Records. Staff put the framed album on the wall behind the main cashiers' desk. 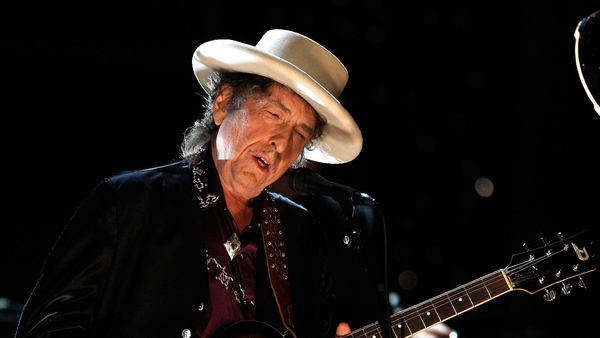 Bob Dylan & Neil Young will be playing in Nowlan Park, Kilkenny on Sunday July 14.